Entry by Alice on Mon Sep 3 16:04:59 2012. Giotto's face = EPIC WIN. 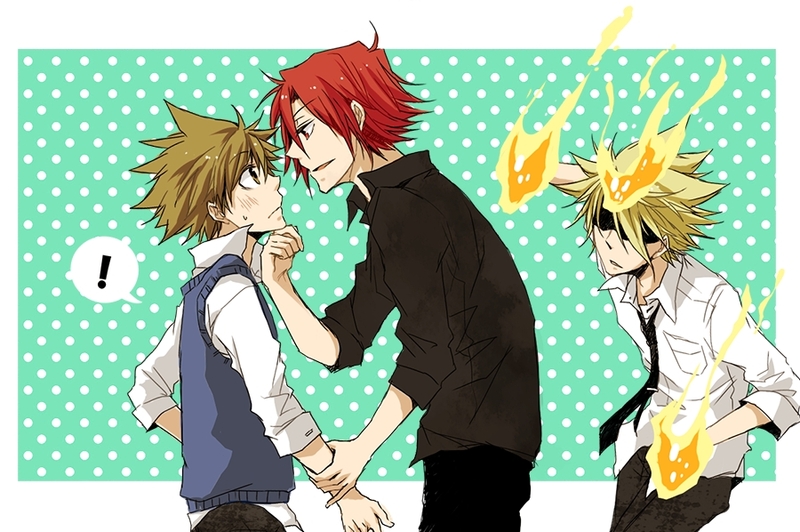 Giotto is jealous. That's so adorable. "Hands off of my grandson and nobody will get hurt"